Mason Creek Retail Shops - McAlvain Companies, Inc. 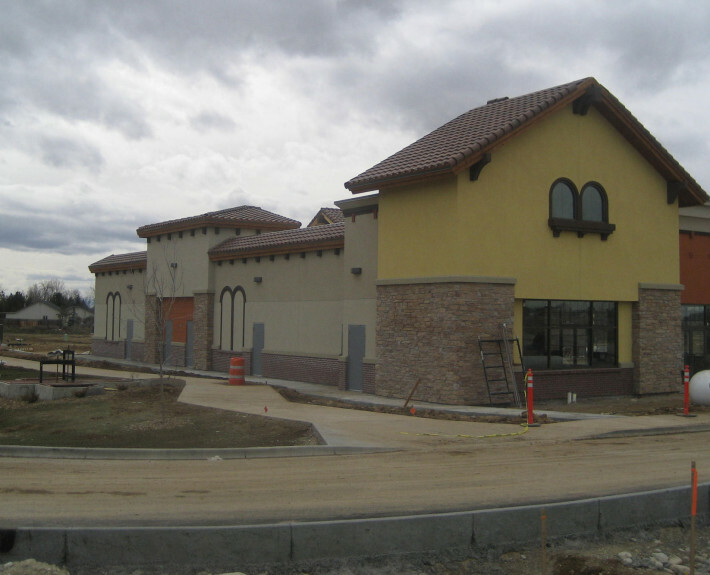 Located off one of the busiest streets in the State of Idaho, the Mason Creek project uses the Design Build delivery for the design and construction of 2 single story wood framed retail buildings. Each building is approximately 7,000 sq ft in space. 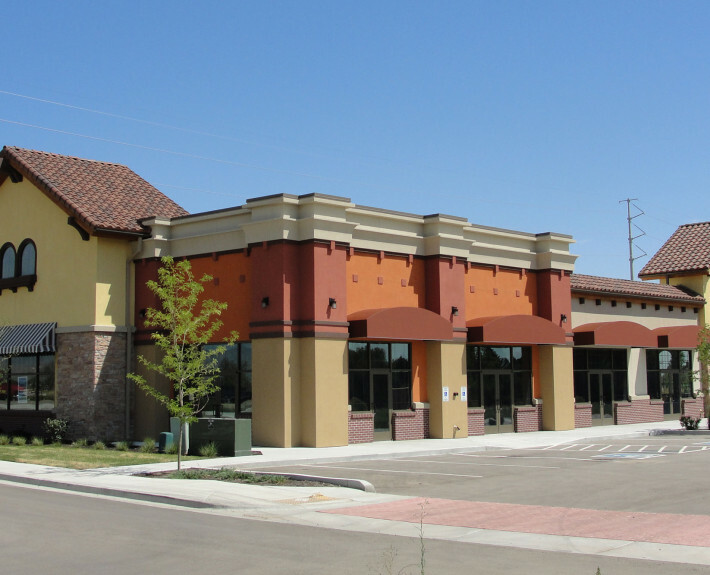 The exterior of the buildings consist of stucco and brick veneer with asphalt shingle roof. The Design and Construction was completed in 4 months.